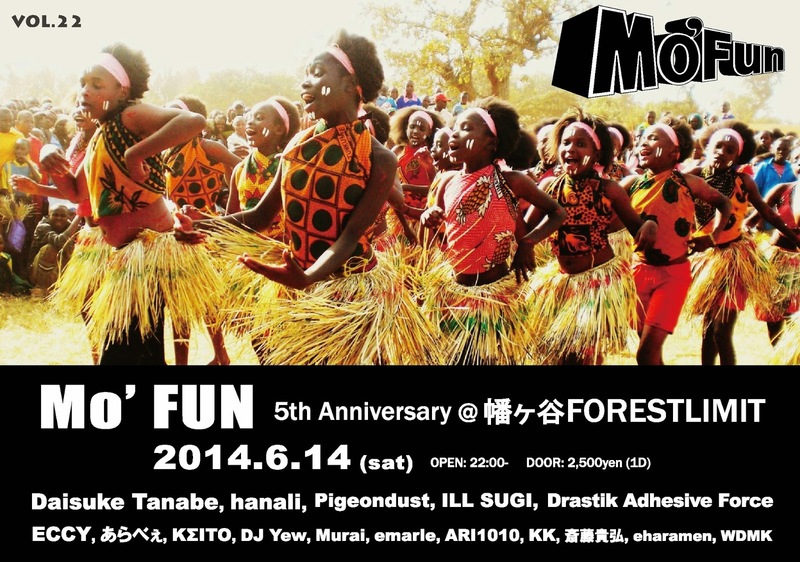 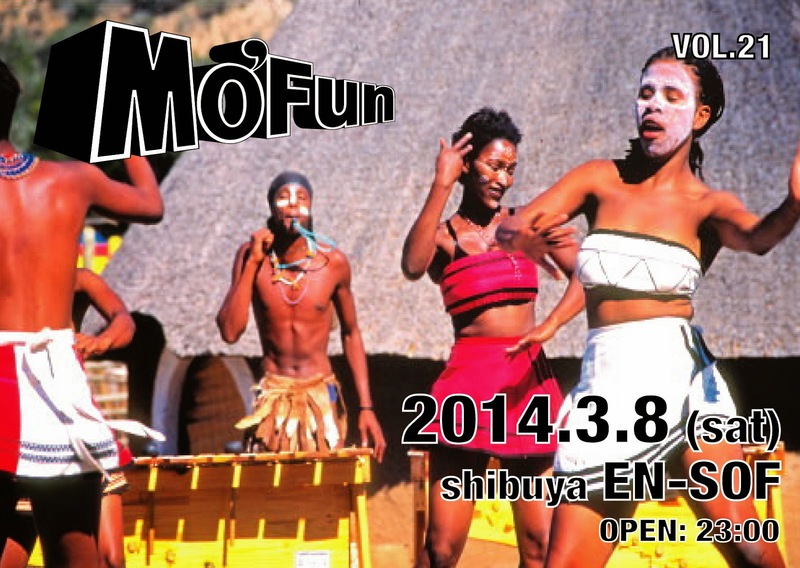 Let's join to Get Mo' FUN!!! 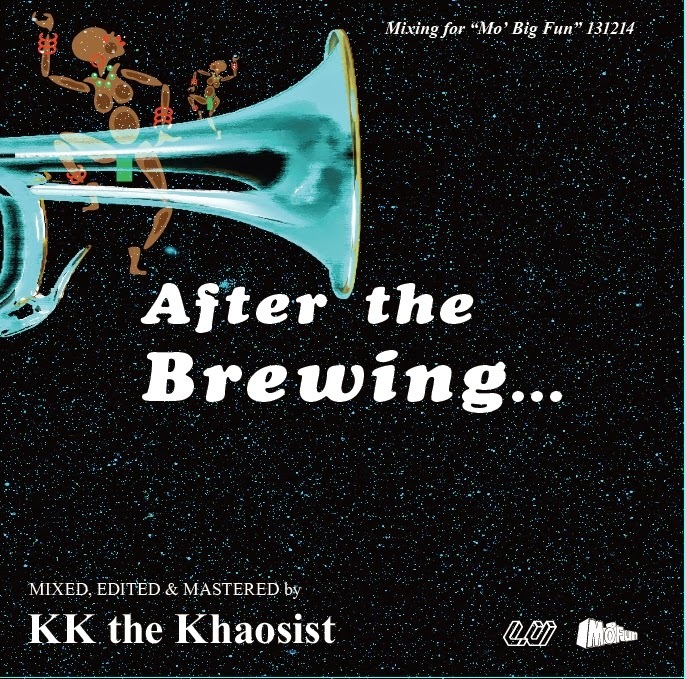 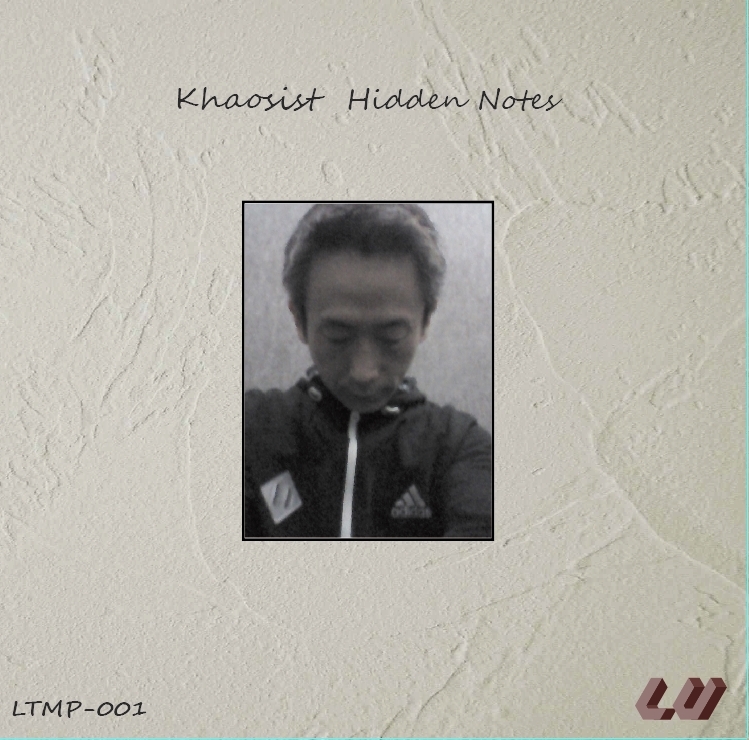 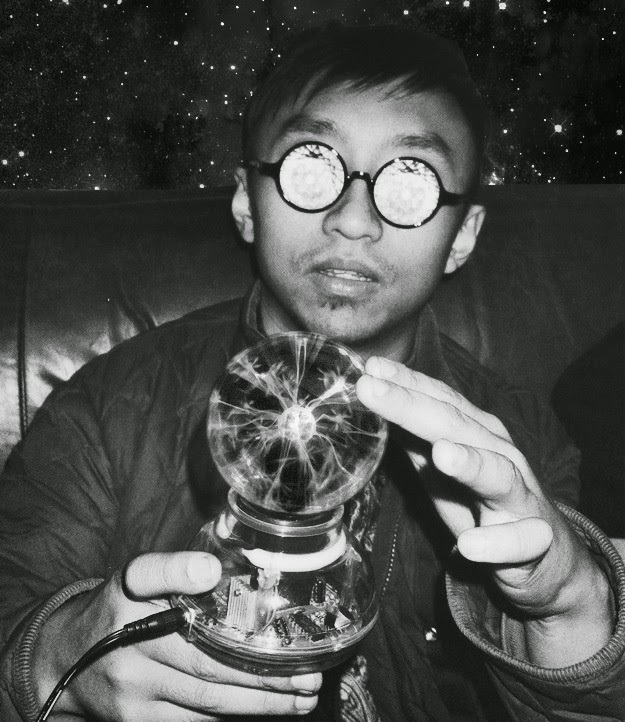 KK's newest MIX "After the Brewing"
include many fat beats by Jazz Maestros who has not been spinnned much so far. 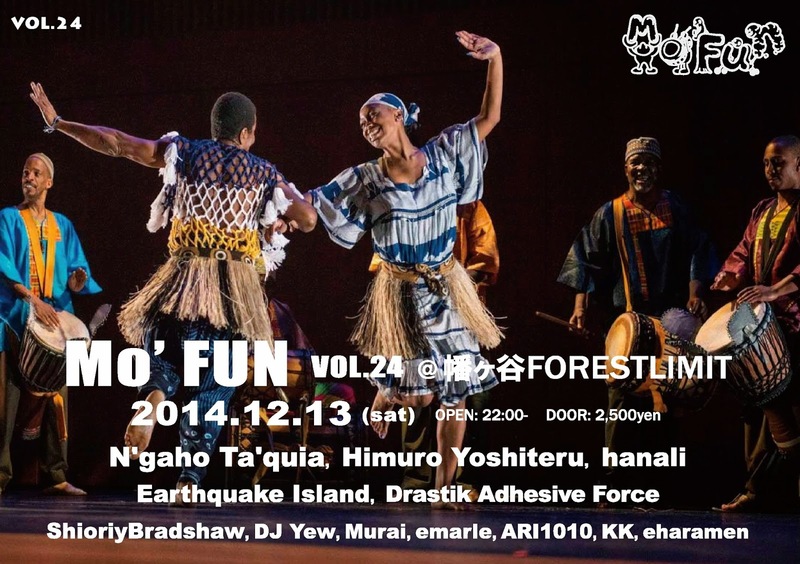 "After the Brewing" was Originally mixed for the party "Mo' Big Fun (2013.12.14)". 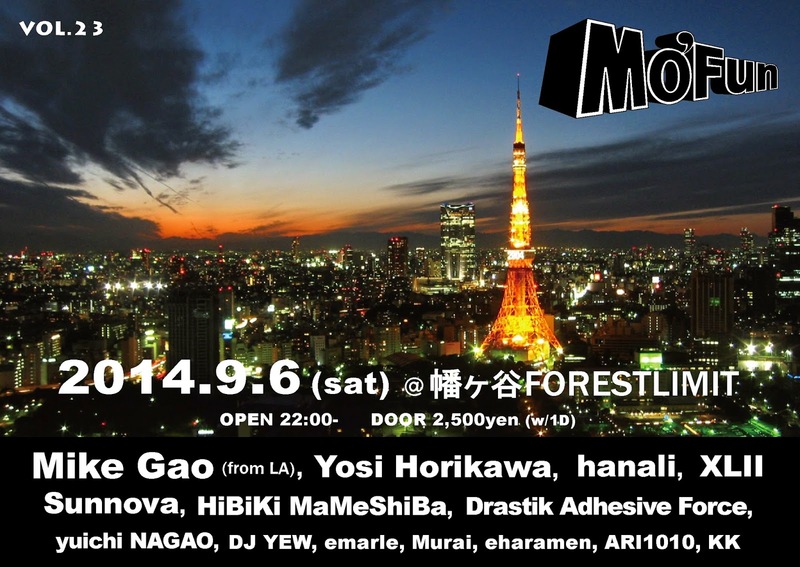 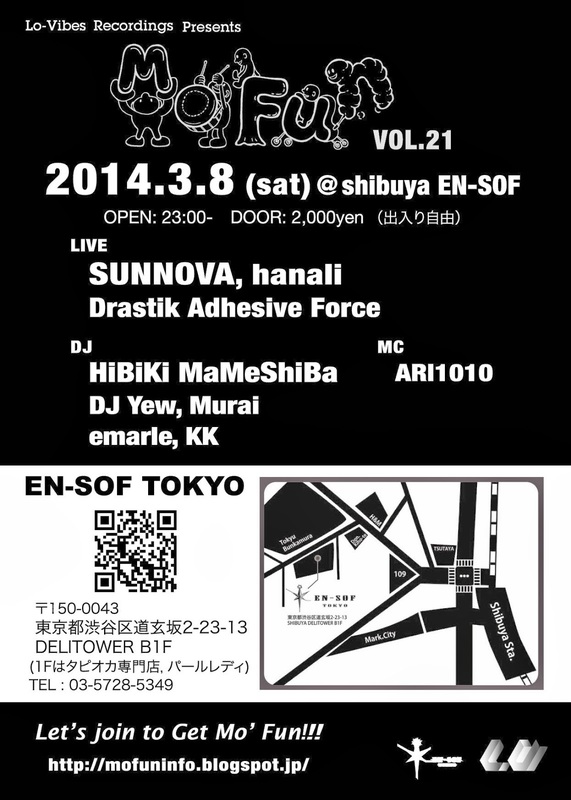 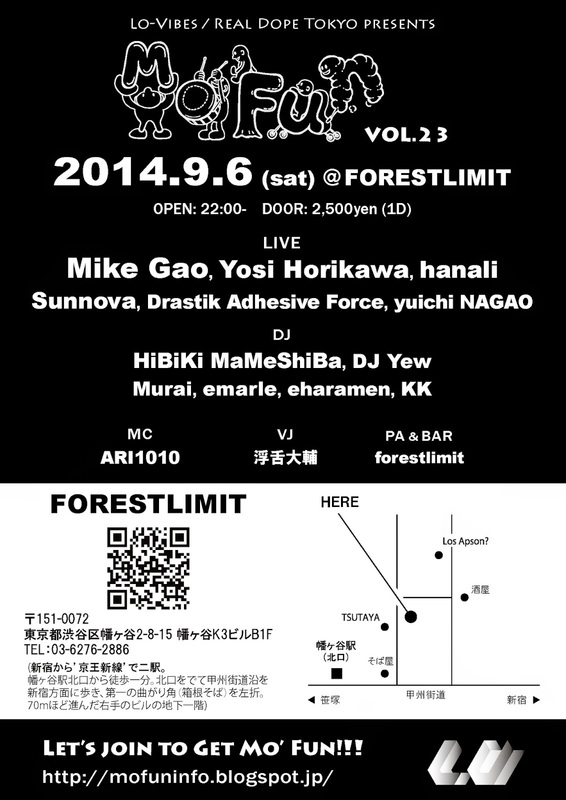 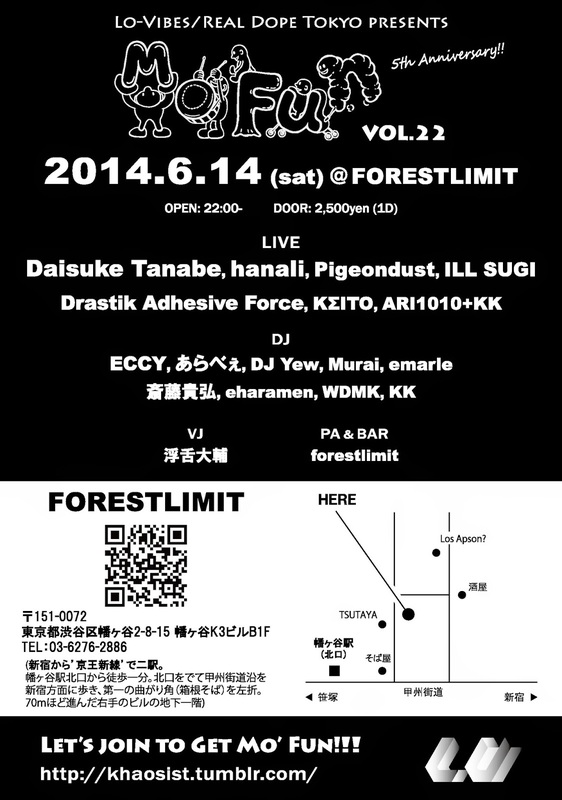 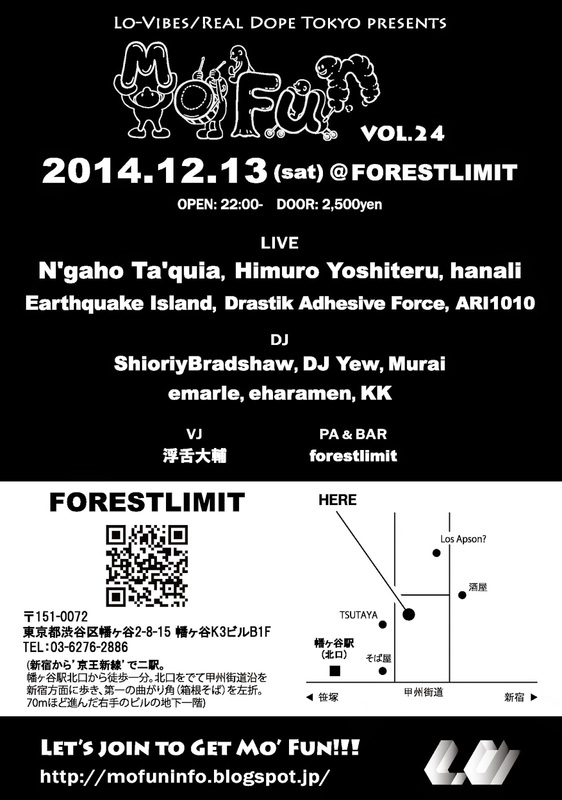 Labels: ARI1010, Drastik Adhesive Force, emarle, Guests, hanali, KK the Khaosist, Mo' Fun, Party Info.